Iconic singer-songwriter k.d. lang and seven other Albertans will receive the province's highest honour Thursday afternoon in Edmonton. Iconic singer-songwriter k.d. lang and seven other prominent Albertans will receive the province's highest honour Thursday afternoon in Edmonton. 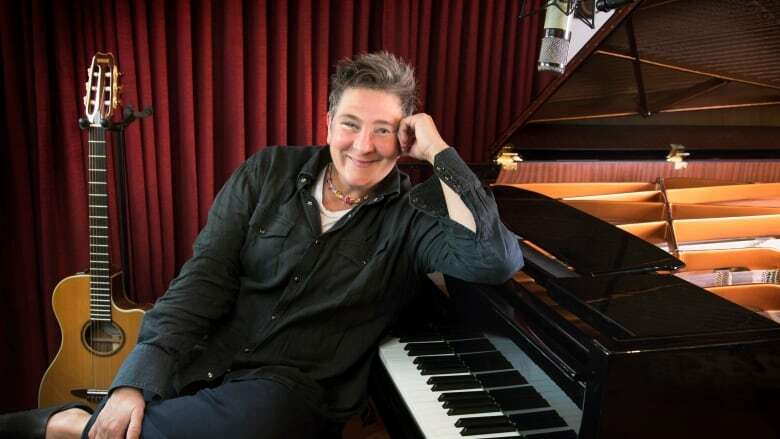 Born in Edmonton and raised in the central Alberta village of Consort, the 56-year-old lang is one of Canada's most versatile and gifted singer-songwriters. She has won Juno and Grammy awards and is a strong advocate for LGBTQ rights, music education, animal protection and other causes. "While the path from Consort to Hollywood is the definition of 'unbeaten,' it's clear that k.d. 's rural upbringing was an integral element in shaping the singer who has been wowing audiences for the last 30 years," the Order of Excellence says in its biography of lang. "Through her contributions both on and off the stage, she has impacted Alberta's cultural landscape." Since it was created in 1979, 165 Albertans have been invested, not including this year's new members, the government said in a news release Wednesday. Rosella Bjornson, Sherwood Park: Canada's first female airline jet pilot, Bjornson paved the way for women in aviation and was pivotal in changing regulations to allow pregnant pilots the right to fly. Solomon Rolingher, Edmonton: A lawyer and community leader, Rolingher is recognized for his work with the Phoenix Multi-Faith Society for Harmony and the River Valley Alliance. He has made significant contributions to Alberta's education and health-care sectors.